* Total number of reviews and star-ratings are based on data collected during the time period Pure Granite Rocks! has been using the ReviewBuzz system and may not directly match the data found on each public review site. Excellent service, very pleasant, cleaned up as they went along. Can’t even see the seam. Would recommend Pure Granite Rocks and Jadon and his team for sure. Thank you. We just had a counter top installed in our kitchen by pure Granite rocks. They did a beautiful job. They were fast and very professional, neat & very nice to deal with. I love my new kitchen. Like their name states, this company rocks! From the first phone call, through to the installation of our new countertops, Pure Granite Rocks was very friendly and professional. Their service representatives were on time and extremely efficient. The new quartz countertops are beautiful and we were instructed on how to maintain their beauty. We would highly recommend Pure Granite Rocks to anyone looking for good pricing and friendly service from a custom countertop company. Love love love you guys! My kitchen counter looks incredible and everyone was so delightful to work with. I'm I went with you! 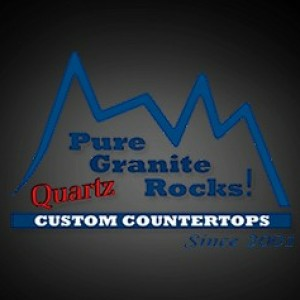 We purchased from Pure Granite Rocks a quartz countertop. 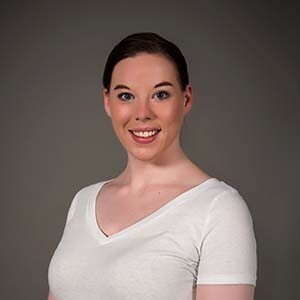 We got excellent advice from Tricia in the showroom, and no matter how many times we went into see her, she was always so friendly and helpful. 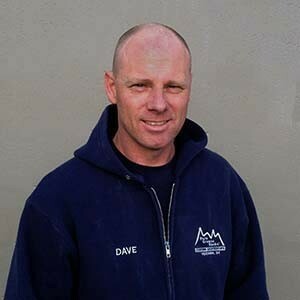 Our installer was Jason Munro, who was very professional and obviously very skilled. The countertop went in flawlessly, and looks absolutely awesome. I would highly recommend Pure Granite Rocks. Wow, Jason and his crew really Rocked! for the install. From Jody in sales to the measurement guy (sorry but I forgot your name) to Jason, Totally brilliant! Thanks to everyone at Pure Granite Rocks! Had the "best' service from Pure Granite Rock. Karlee is so great with all the customers. Awesome follow-up & customer service. Jason, Mark & Gordy did such a super job installing the quartz counter. Very professional and top-notch job!!! Highly recommend this company. Dave and his crew did a great job, very professional and friendly. He answered all our questions. I had a wonderful experience with Mark and Pure Granite Rocks! They were organized, very knowledgeable, and left the worksite clean and tidy. I am a very picky person, and I can honestly say I had no complaints regarding their work! Mark did a great job with the installation of our granite. He and his assistant were very polite and professional and the job was done quickly and to my specifications. I also appreciated that they thoroughly cleaned up the work site before leaving. I just had Granite Rock installed in Unit by Mark and he did a wonderful job. From the start to finish all went according to plan and I thank all involved for the wonderful service to make our job run so smoothly. We would thoroughly recommend your company and your contractors. We are from Australia and we're really impressed. Thank you again Pam and Cliff. 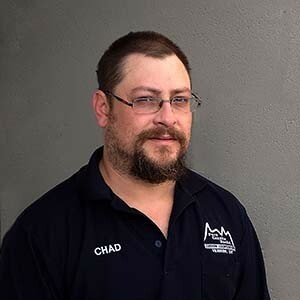 Craig was very professional and did an excellent job repairing our counter top. We would not hesitate to recommend you to our friends and family. Excellant service from the front desk, to quote to scheduling and installing. Great experience. Customer service is always a top priority at Pure Granite Rocks!. Our BBB Membership A+ rating is like a badge of honor as we continuously strive to provide the best experience for our clients.